Slay Belles ring, are you listening? Slays aptly round off a busy Nov/Dec for CCR. Double Rainbow!!! 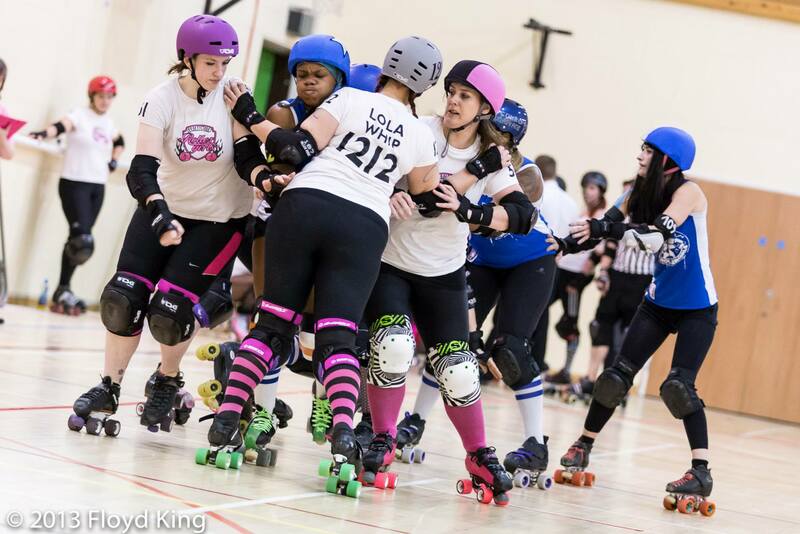 On Sunday 17th November, CCR played host to Paris Rollergirls in an A vs A and B vs B team double header. CCR managed to do what had evaded them for over three years, and bought home the double win! A quick summary of the games follows. The first half of the game saw a dominating CCR side at the start. Smart recycling from CCR blockers forced track cuts which saw them on the receiving end of several power plays. Paris blockers soon tightened up their walls in normal game play however meaning that CCR had to deploy offense blockers to release their jammer. CCR managed to retain their lead to make the scores CCR 122 – 59 PRG at the half. The second half saw a revitalised Paris squad take to the floor. Receipt of a few power plays to aid their own scoreline and strong blocking to keep CCR’s points at bay saw them take a big chunk out of the score deficit. Although often down on pack numbers CCR fought all the way to the end and kept their lead until the final whistle. The game closed at CCR 188 – 152 PRG. Much like the B team had before them, CCR A got off to a strong start. The first few jams were neck and neck, but it wasn’t long before CCR walls stood strong and allowed their jammer to rack up some natural grand slams to make the score 50-16 after around 8 minutes of play. CCR retained this lead for the rest of the first half making the scores 119 – 81 at the half. The second game seemed to echo the first and the Parisians came back fighting in the second half ande a power play with about 20 mins left in the game enabled PRG to close CCR’s lead to just one point (146-145). CCR managed to exploit a power jam shortly after this however, to pull their lead back out to 171 – 145. Despite the packs seemingly getting faster and faster in desperation for scoring, CCR kept their lead to close the game at 226 – 202. Brighton Rocks CCR A team. 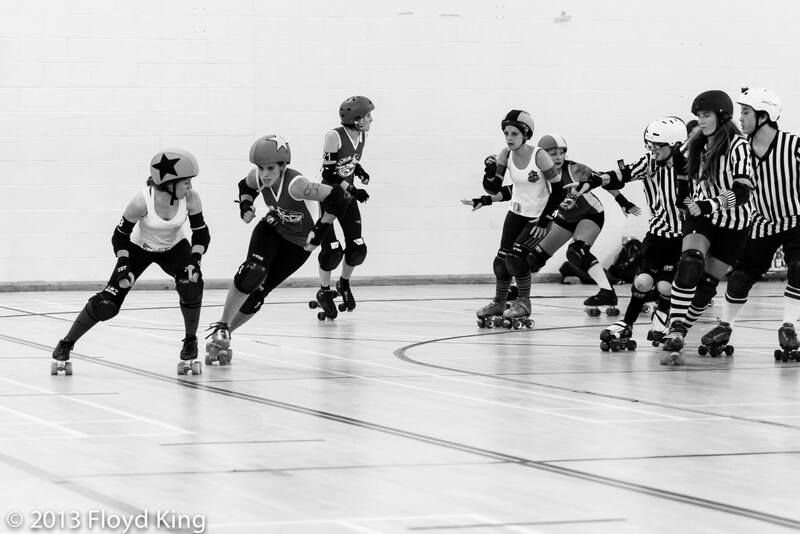 Oh we do like to be beside the seasiiiddeeee… ahem… and so on Saturday 23rd November, riding high from their Paris win, CCR travelled south to visit Brighton Rockers, a team they had been looking forward to facing since they almost met earlier in the year at UKRDA Southern Tournament in May. The bout proved to be another close nail biter, with fans from both teams on their feet by the end of the game. Despite formidable walls from the home team (following an epic dinosaur chase skate out), CCR got off to a great start. Brighton gifted them some power plays in the first half which meant that when CCR deployed some effective offense (the solid defence and strong blocking form Brighton made this a necessity) they were able to pull out a commanding lead. At the end of the first half the scores stood at BRRD 65 – 106 CCR. CCR A bring home a big win from Sheffield. 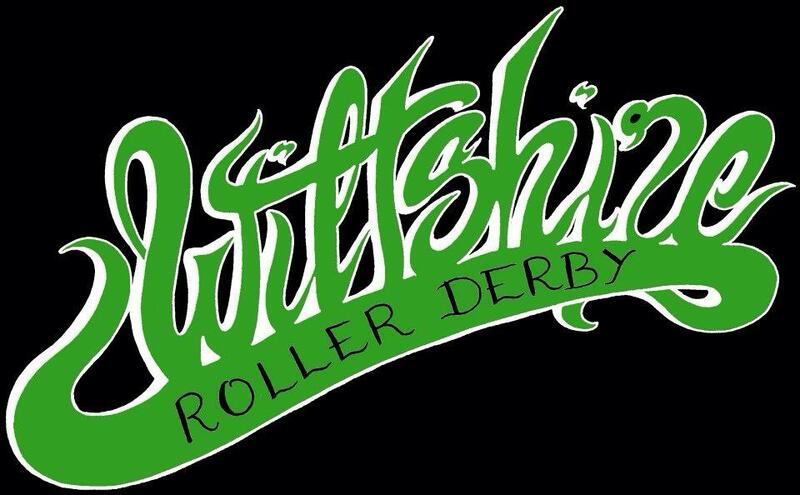 Rounding off their ‘3 bouts in as many weekends’ schedule, CCR A travelled north to take on Sheffield Steel Rollergirls on November 30th. CCR and Sheffield have met on track a few times previously being two of the UK’s veteran leagues with the last time they met CCR taking home the victory 151 – 119 (Sept, 2011). 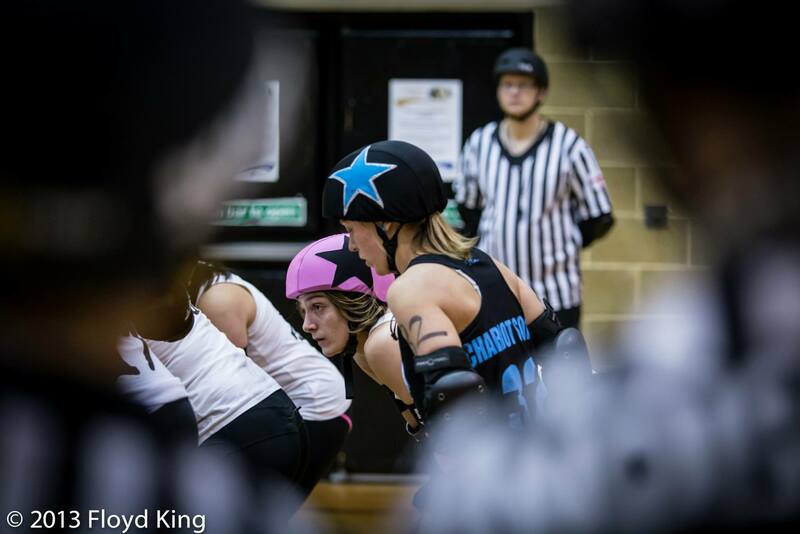 CCR started this game as they meant to go on, with strong walls holding the Sheffield jammer while co-ordinated offense released their own – after about ten minutes of play scores stood at SSRG 6 – 75 CCR. Sheffield fought back though, delivering some massive hits to cause disruption in the CCR packs to get themselves some more points before half time; SSRG 31 – 119 CCR. Both teams enjoyed their fair share of power plays and Sheffield blockers managed to reign in their penalties in the second half which often gave them pack advantage and Sheffield managed further their score in the second half through tenacious jamming. However the lead amassed by CCR in the first half was too much for them to conquer and the visitors left as victors. The game finished at SSRG 81 – 241 CCR. For more info join the Facbook event here We hope to see you there! Photos courtesy of the amazing Floyd King Photography as usual. Go ‘like’ his Facebook page here!